It seems like just yesterday that Reloop made our headlines. 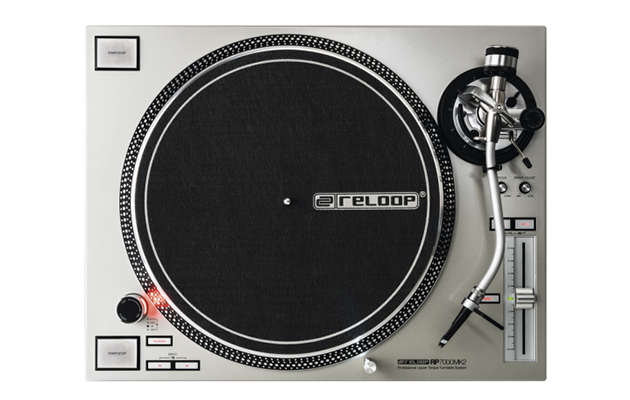 Well they’re on a roll this week, and just announced the Reloop next-gen turntable, the RP7000 MK2. 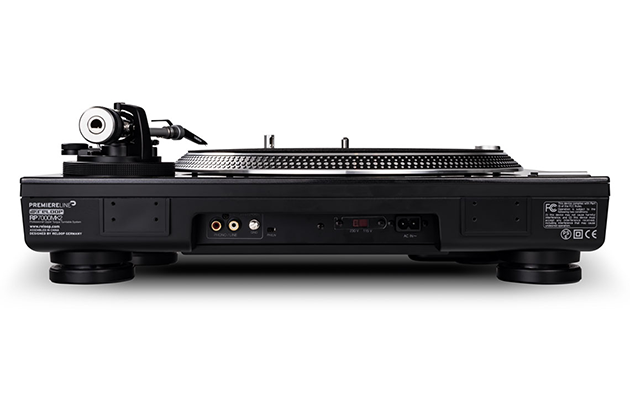 This power-torque direct drive turntable system was created with professional club DJs and turntablists in mind. With an extra-heavy body design, the MK2 was built to meet the demands of professional DJs and modern nightclubs. 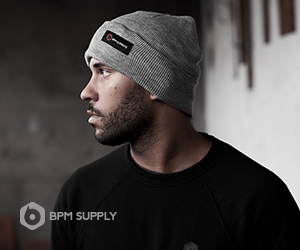 Its sturdy and rugged build can take on the harsh conditions of the DJ booth and the high-rigidity design provides excellent damping, isolation and sound. The surface is coated with a scratch-resistant high-quality deep black or classic silver metallic finish. Another new and cool feature is the addition of a fully moveable LED light that can to help out in dimly lit environments. The target light is removable and easy to replace. The MK2’s top panel also has a start/stop button to enable a vertical battle setup, buttons to switch between three motor speeds, and a reverse function to choose forward and reverse mode. 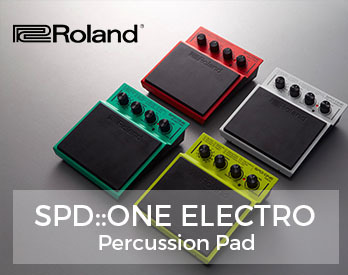 The upgrade to the original RP-7000 is offered at a reasonable price of $499. 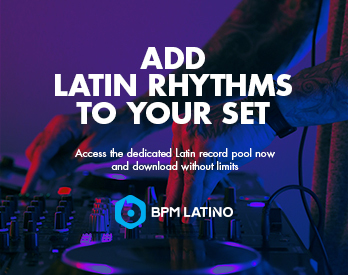 It’s available now on the Reloop website. Let us know what you think! 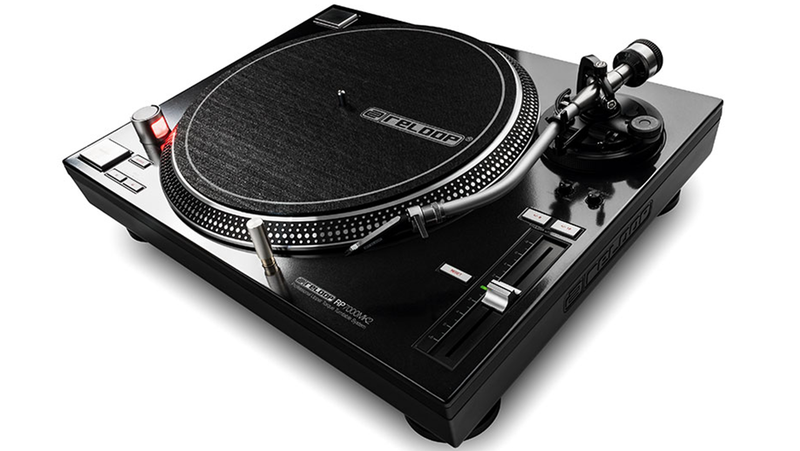 Do you think this is a good pick for a club DJ or turntablist set up? Want more gear updates? Find them here.